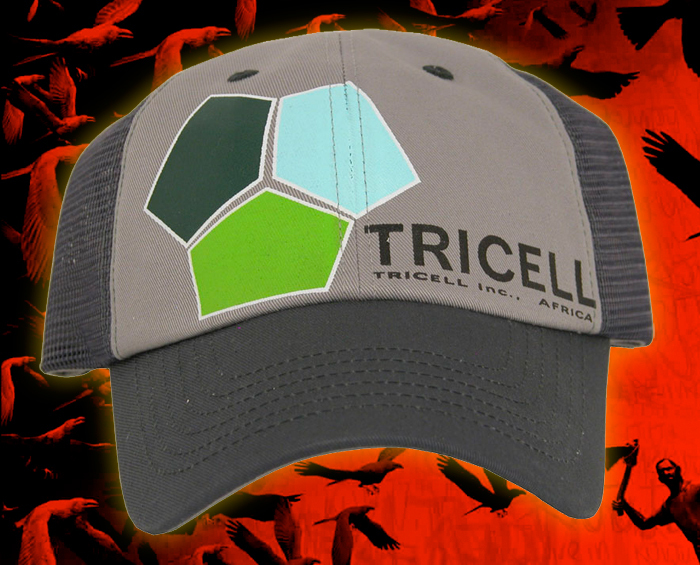 Fans of intense zombie-fighting action will love this trucker’s cap from Resident Evil 5! 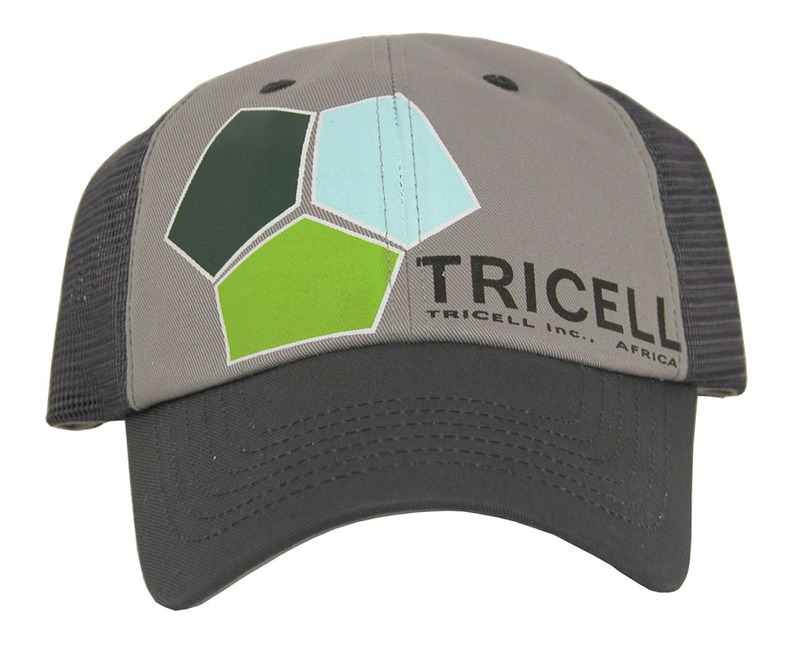 The front features the Tricell logo, and the back panels are cool, breathable mesh. Adjustable snap back cap is made of machine washable cotton/polyester.